When a stalker starts following me, I’m at my breaking point. 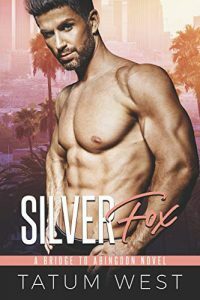 That’s when Fox Lee appears, tall and gorgeous, with salt-and-pepper hair and a wicked smile that shakes me to my core. He takes my hand and sweeps me away from the flashing lights. I invite him up. But he doesn’t want me. He just wants to be my lawyer.